Award-winning Caribbean singer, Julien Believe, brings Bahamian beats to Beijing with the world-debut of his new single at the Meet in Beijing Arts Festival. Cheng Yuezhu reports. "Two to the left. Two to the right. Jump and wine." Bahamian singer Julien Believe livens up the ballroom by teaching the audience his unique dance moves, turning his solo performance into a live music extravaganza. 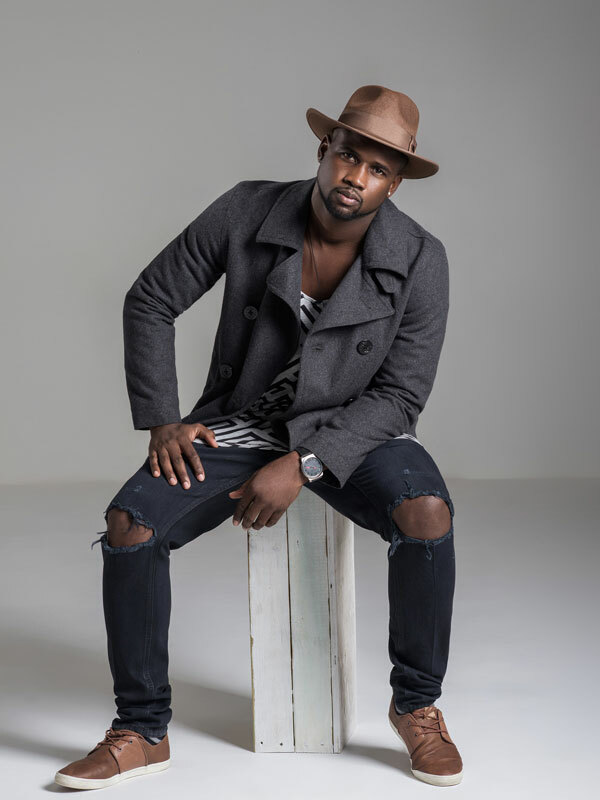 Julien Thompson, known professionally as Julien Believe, is an award-winning Bahamian singer, songwriter and producer who recently made his Beijing debut. Believe performed at the Caribbean Music Festival, part of the Meet in Beijing Arts Festival, on May 2, and at a Bahamian-themed cocktail party at the Rosewood Beijing hotel on April 27.